Hi…and welcome! My name is Jeanine Egan Raab and I live in sunny Southern California (Orange County) and I’m a young 57 years of age! 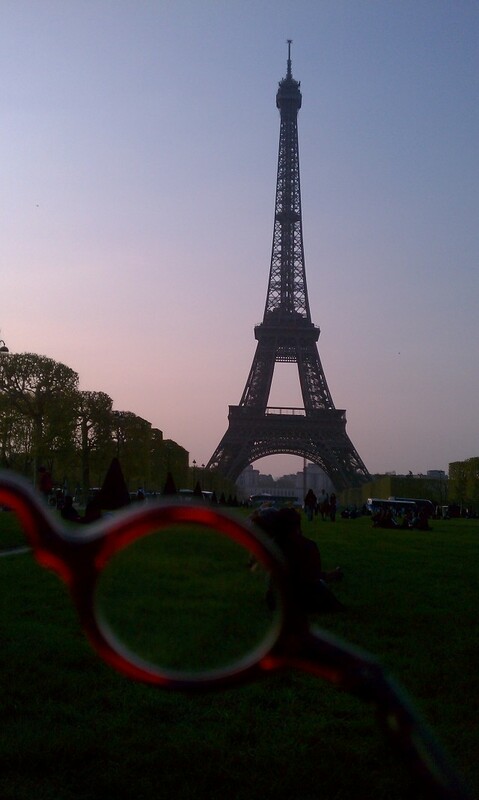 A few years ago I bought some little red glasses at a street fair in Amsterdam that traveled with me on every excursion I took. Then I started taking pictures with them in it and an idea was born! A friend of mine said “it’s your view of the world through rose colored glasses!”…hence the title of my blog. I’m from New Jersey originally, but grew up in Southern California. I studied Fashion Merchandising at San Francisco State University, worked as a supervisor at Esprit in the early days of their catalog division and also in their children’s division for awhile. It was an awesome place to work! I was a “stay at home mom” for around 20 years until my youngest was driving and I realized I needed to GET A LIFE! To that end, I started working part time and took up the sport of rowing, both at the age of 47. I was married for 28 years to my college sweetheart…33 years together…before divorce changed the direction my life would take. I have two AMAZING kids who both recently married…so now I also have an amazing daughter-in-law and son in-law… that keep me grounded and inspired…I am proud of them everyday! They both recently had my first grandbabies and I am grateful for the gift of them. My son, his wife, and daughter live and work in NYC, where I try to visit often, and my daughter, her husband, and their daughter live less than 15 minutes from my home. I moved four times in four years and I am back where I belong in the greatest neighborhood in Orange County. It was an adventure living in Newport Beach for three years and one I will cherish for many reasons. I have a passion for living a happy life, travel, photography, rowing, entertaining, cooking & reading. This blog was born out of a desire to share all that inspires me…I hope you’ll come along for the ride! I truly believe that life is what you make it….and I’m planning on making this next chapter as good as the ones before. It’s never too late to start anew.